If you played the game of rugby (regardless of team) and are now left wanting, then unite with Dayton Old Boys, and become a member! Social or active playing members are welcome. We encourage any ideas that will bring the Old Boys together. If you would like to get involved, please contact DARC Old Boys cordinator Jeff Kesling ( keslingja@yahoo.com ). 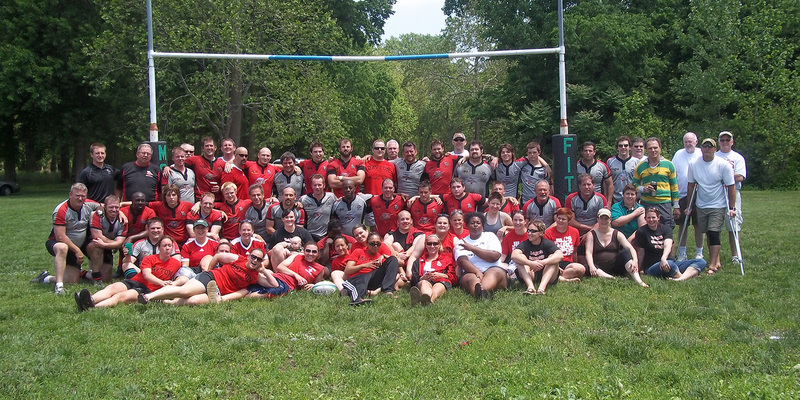 Stay current with Dayton Rugby Old Boys by signing up for Old Boys E-mail ( Click Here ). Copyright © 2019 — Dayton Area Rugby Club • All rights reserved.